Hundreds of refugees from Manus Island and Nauru are now being resettled across the United States. We recruit Australians across the United States and match them with refugees in their city, from New York to Arizona, Texas to Michigan. They'll be a buddy/friend who can provide advice, a welcoming smile, and connect them with their new community. We also provide urgently needed assistance to refugees who need help feeding their families, keeping a roof over their head, or are struggling to access medical and dental care. As well as donating, please join our network to learn more about opportunities to get involved. Whether you're in Australia, America, or anywhere in the world – we'd love to have you on board! 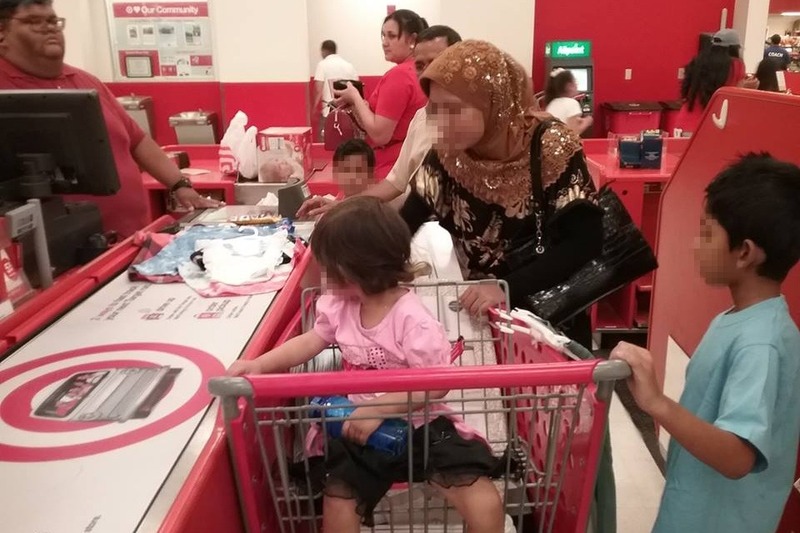 A refugee family in San Antonio Texas were able to buy basic clothing and supplies shortly after arriving thanks to a $300 voucher from Ads-Up. Please visit our website to learn more and please consider making an urgently needed donation through GoFundMe. 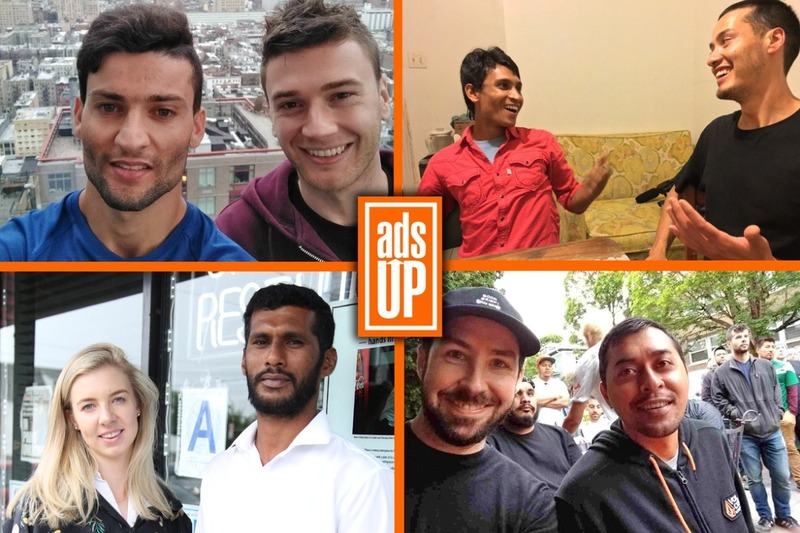 Ads-Up is a recognised not-for-profit charity under the umbrella of the Social and Environmental Entrepreneurs network. We can provide tax receipts* for donations over $100. The group is co-founded by Fleur Wood and Ben Winsor, both expats based in New York. Fleur Wood is a former Australian fashion designer and author. She was a founding advocate for Human Rights Watch Australia and worked as a volunteer in India for the Tibetan exile government. Ben Winsor is a former SBS journalist who has previously worked for the Department of Foreign Affairs and Trade and the International Criminal Court in The Hague. You can play a part as well, sign up to our mailing list to get involved. *Due to privacy laws, GoFundMe does not provide us with contact information for our donors. Email us at contact(at)ads-up.org to request a US tax receipt for your donation over $100. *Due to privacy laws, GoFundMe does not provide us with contact information for our donors. Use the link above to sign up to our mailing list, and email us at contact(at)ads-up.org to request a US tax receipt for your donation. We just wanted to share this 7 News story with our supporters – an awesome story of Mateship down in Philly. Just a quick update, in the last week we've contacted over 100 former Manus and Nauru detainees in the USA and recruited more than 80 volunteers in priority cities. In the coming weeks, we'll be continuing our recruitment and putting together matches with refugees who would like to meet an Aussie near them – almost every refugee we've spoken to said they would find it helpful.